This program features Mendelssohns Octet for Strings, composed when he was only 16 years old. 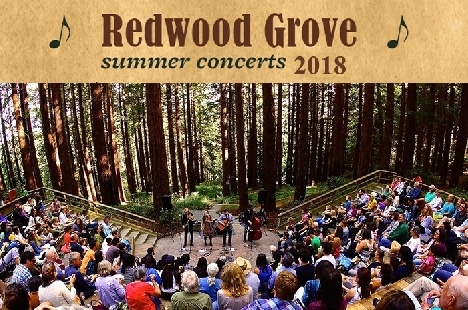 Reminiscent of his masterpiece A Midsummer Nights Dream, this performance will take you on a delightful journey amidst the Redwood Grove. The concert will open with one of Mozarts most profound string quartets, a fitting prelude to this enchanted evening.